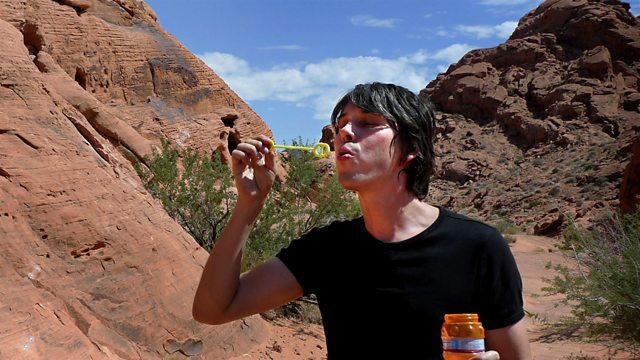 Professor Brian Cox explores the laws of the universe. In this episode, he seeks to answer the biggest questions of all - what are we and where do we come from? In the second stop in his exploration of the wonders of the universe, Professor Brian Cox goes in search of humanity's very essence to answer the biggest questions of all: what are we? And where do we come from? This film is the story of matter - the stuff of which we are all made. Next, he explains how the Earth's resources have been recycled through the ages. How every atom that makes up everything we see was at some time a part of something else. Our world is made up of just 92 elements, and these same 92 elements are found throughout the entire universe. We are part of the universe because we are made of the same stuff as the universe.